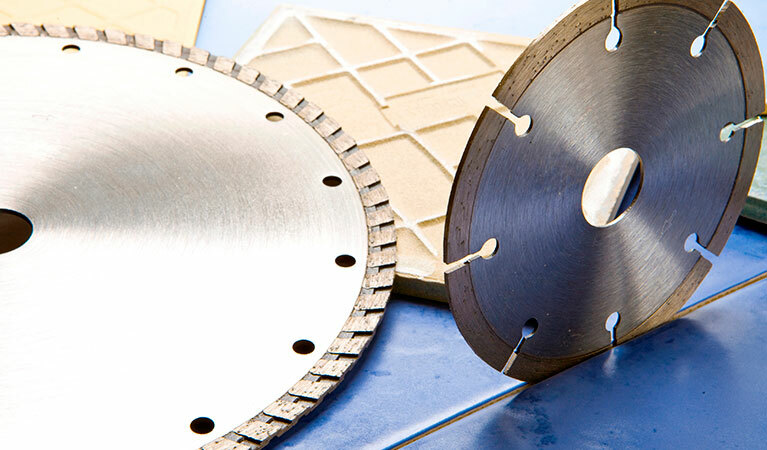 Circular Saw Blades for cutting pavers, blocks, bricks. 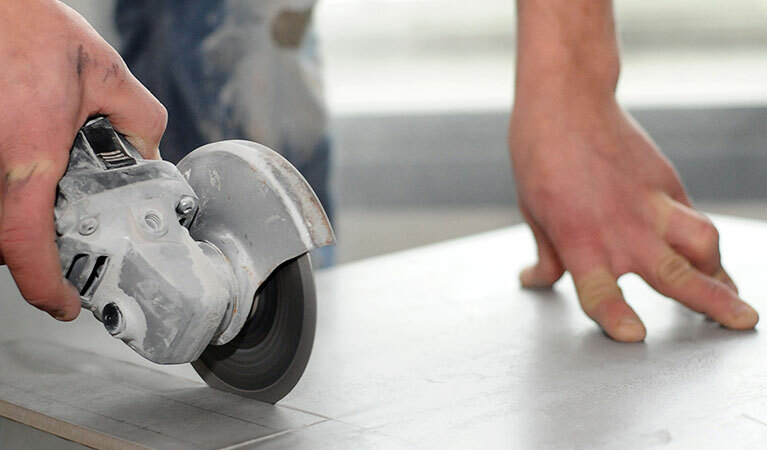 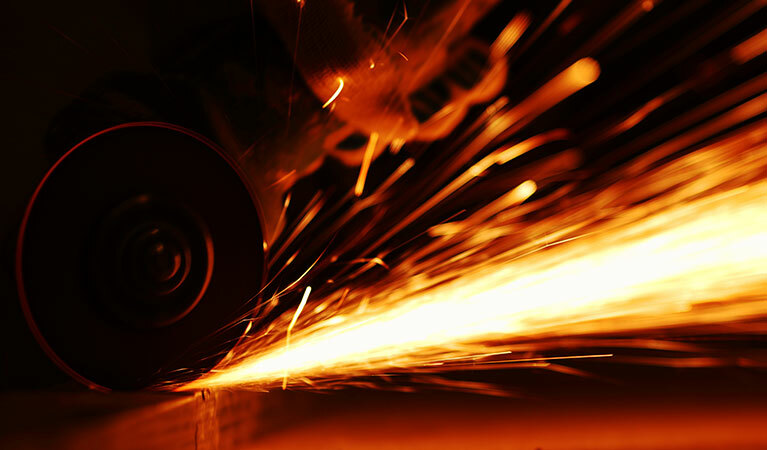 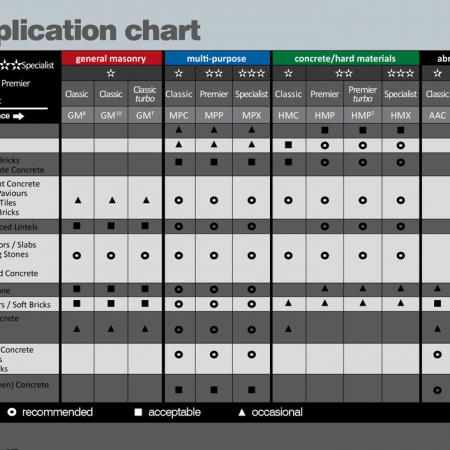 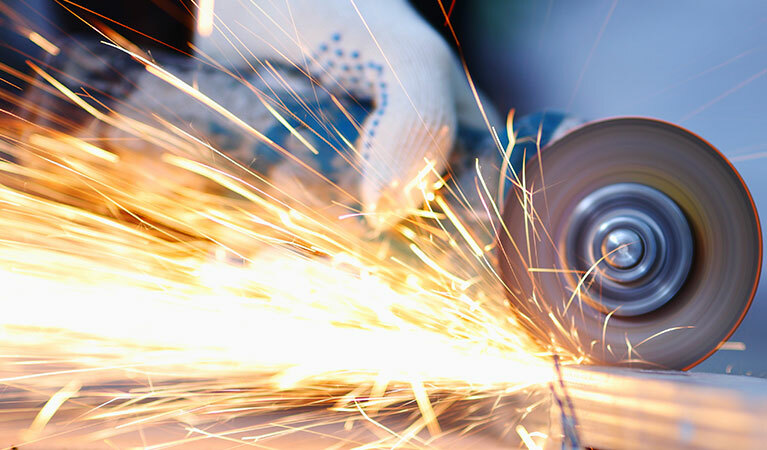  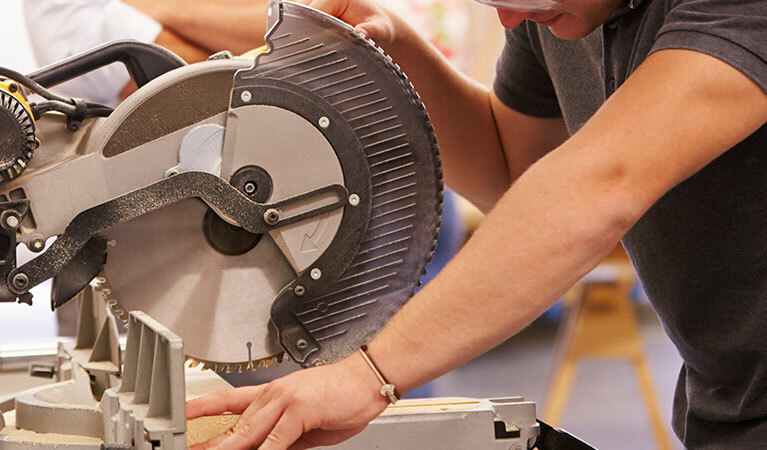 A segmented, laser-welded Specialist level diamond blade, designed for cutting a wide range of bricks with equal ease, achieving a clean, chip-free finished edge for the neatest possible bond. 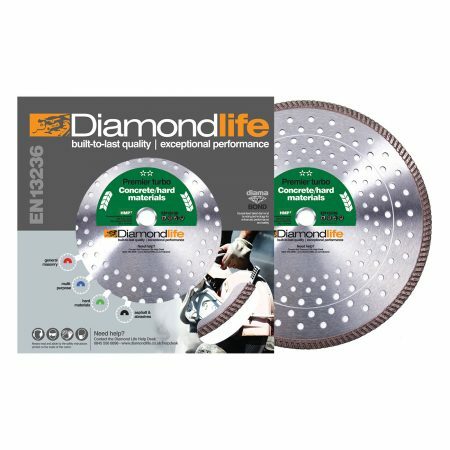 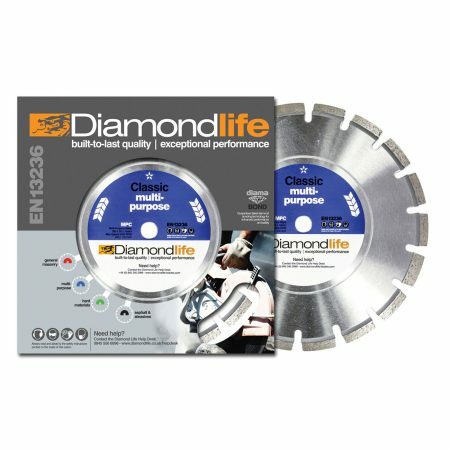 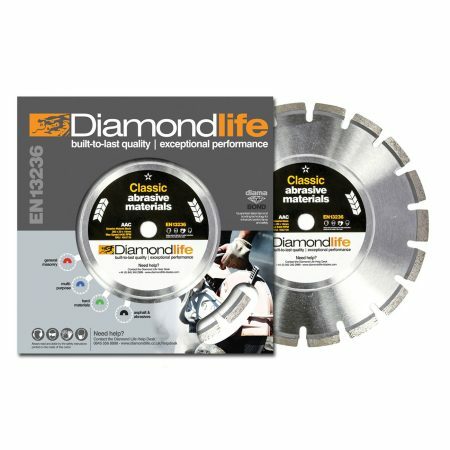 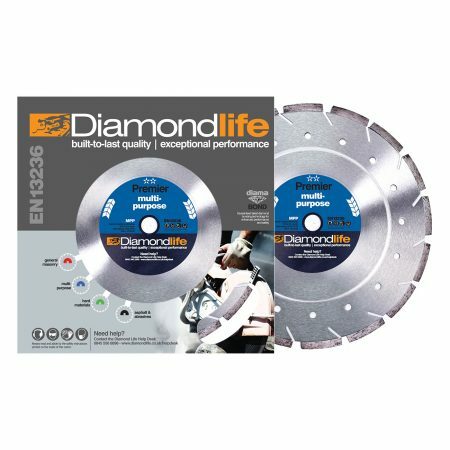 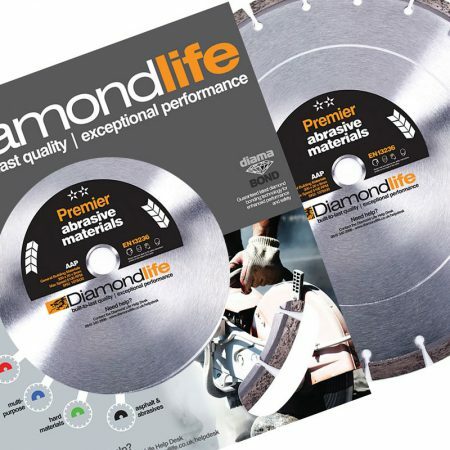 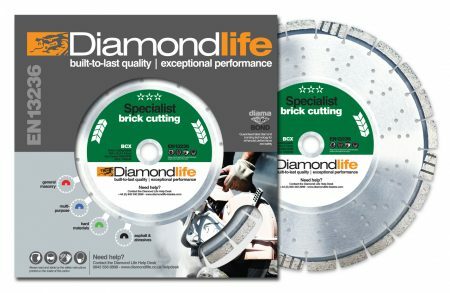 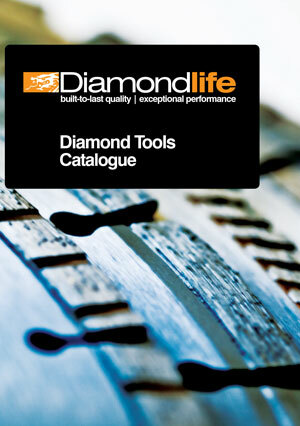 This diamond blade has been engineered to offer the best performance in its class, with a high density diamond compound for a faster cutting speed and longer lifespan than other cutting blades of its type, whilst also offering exceptional value for money.